Protect your mattress while you and your family enjoy a good night's sleep! 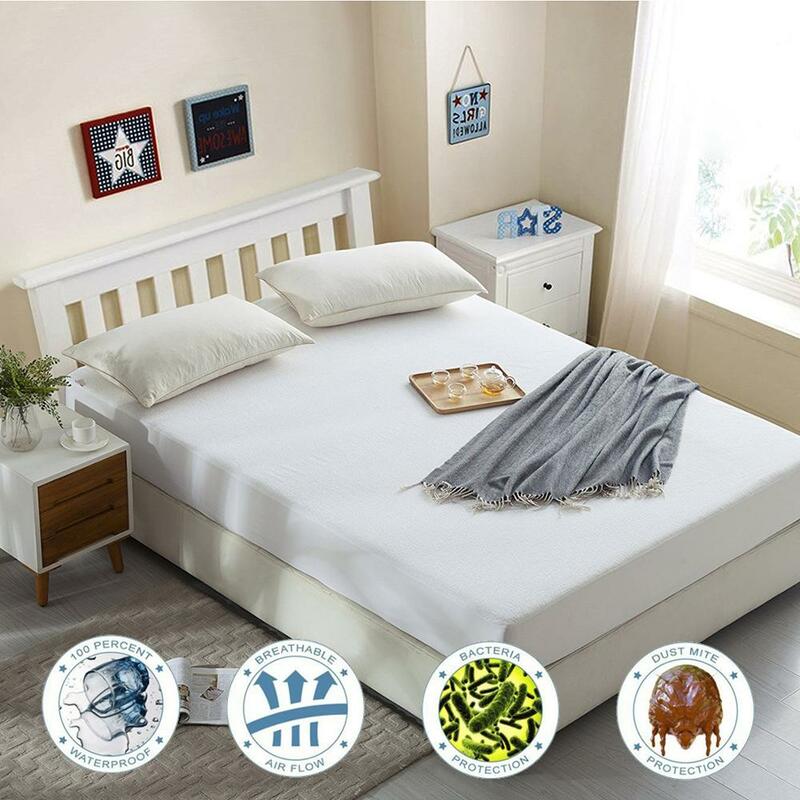 With this Waterproof Mattress Cover, you can protect your bed from bed bugs, mites and liquids getting accidentally spilled at night. Fitted Sheet Style; Stretchable skirt fits any depth mattress.